What is it, you ask? BYOR stands for Bring Your Own Rabbit! This means that the space and services will be available, but you must bring your own rabbits to the event. Please Note: This is a rabbit only event. We will not be handling chickens, goats, cats, dogs, other livestock, etc. that day. Dogs will be asked to leave immediately, without exception. OTC treatments that we use on the farm may be available for you to purchase and use on-site. Space is limited, so these will be available on a first come, first served basis. If you would like to reserve your space, payment can be made prior to the event, however no refunds will be given for no shows. Rabbits may not be left unattended on the property at any time. Any rabbits found to be left unattended at any time, or otherwise remaining on the property once the event has ended, will be presumed to be abandoned, and all ownership rights will be presumed to be voluntarily revoked. ONE, I repeat, ONE person will be performing this service during the event. Therefore, due to time limitations, the number of rabbits that will be butchered during the event will be limited. Butchering will take place at an outdoor location and will begin at 9:30am. Services will be offered first to those who have pre-paid for reservations. Once all reservations have been served, walk-ins will be taken on a first come, first served basis, and will be restricted based on time limitations. We reserve the right to refuse service to any rabbit that arrives dead, appears unwell, distressed, or otherwise unsuitable for butchering. If you plan to bring more than 2 rabbits for butchering, reservations are strongly recommended. Rabbits will be humanely dispatched using cervical dislocation. Carcasses will be skinned, gutted, and have the head and feet removed. Pelts are not guaranteed to be whole, undamaged, usable, or suitable for resale. Rabbit owner may elect to retain any or all parts of the rabbit. 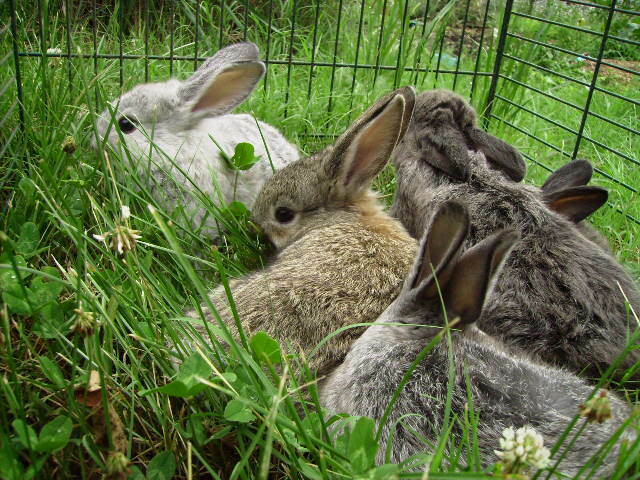 Rabbits will be handled and processed in the same manner that we process our own rabbits for our own consumption, however as this service will take place at an outdoor location, and we are not a certified or inspected food handling facility, butchered rabbits will be labeled as "Not For Human Consumption." After butchering, your rabbit will be returned to you inside a one-gallon size zip top bag (1 rabbit per bag). Rabbit owner assumes all responsibility for safe handling and transportation of the meat. An appropriately sized cooler of ice is recommended. Ice is not provided but is available at the I-81 Exit 12 gas stations (3 miles away), and at Walmart (2 miles away). 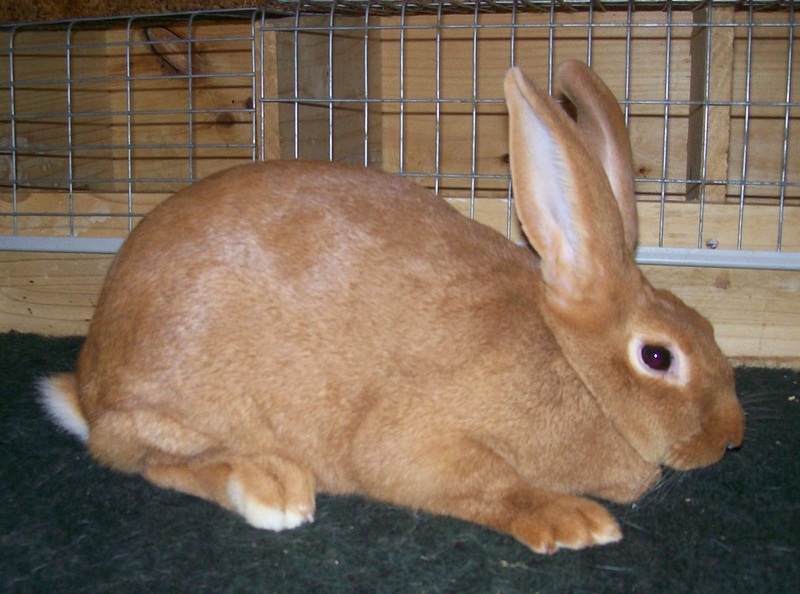 Rabbit owner must remain on the premises during the butchering of their own rabbits. PLEASE NOTE: Submission of this form does not confirm or guarantee your reservation. non-refundable deposit is required at that time. Your reservation is not guaranteed until your payment has been processed. You will be notified by email again to confirm receipt of your payment and a reservation time will be assigned to you at that time.